One way to immediately jump-start your confidence is to improve the way your smile looks. That leaves you with one less thing to worry about. You can smile freely and easily and just be yourself. If you have a smile that has a problem or two with the way that it looks, come see Ardelean Family Dentistry. Our comprehensive line of cosmetic dentistry services from top Clinton Township, MI dentist will provide the kind of solution that you are looking for. Does Ardelean Family Dentistry offer teeth whitening? Aside from cosmetic dentistry, Dr. Ardelean, Clinton Township, MI dentist, also offers teeth whitening services convenient for your needs and desires. There are several options to choose from. Our in-office whitening uses the Zoom teeth whitening method to whiten your smile up to eight shades. Laser whitening is offered in-office as well. Dr. Ardelean will explain the difference between the two methods so that you can choose the one you feel most comfortable with. At-home whitening is available from Ardelean Family Dentistry as well. This option gives you the flexibility to whiten your teeth on your schedule. Does Dr. Ardelean offer dental veneers? Ardelean Family Dentistry offers two types of veneers. We have traditional veneers and Lumineers brand veneers. There is a difference in thickness between these two types. Depending on your situation, Clinton Township, MI dentist Dr. Ardelean will help you choose the option that will best serve your needs. 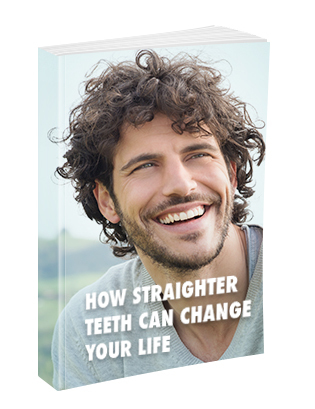 Invisalign is the method that Dr. Ardelean uses to straighten your smile without braces. The invisible aligners that are used will gently move your teeth into their correct position, and no one will be able to tell that you are wearing them. What is teeth contouring/crown lengthening? Teeth contouring is used to fix the appearance of teeth that are uneven or misshapen. By gently shaving the enamel, Dr. Ardelean is able to reshape your teeth to give them a more pleasing appearance. Crown lengthening, or gum reshaping, is when we use a laser to reveal more of a tooth. Dr. Ardelean will use the laser to painlessly push back your gumline to a point that allows your tooth (or teeth) to be shown more prominently. Can Dr. Ardelean fix my gum recession? Gum recession is an issue many people deal with, often as a result of gum disease. Dr. Ardelean is able to correct this issue by grafting tissue into the area to stimulate gum growth. Dr. Ardelean will go over the condition of your teeth and gums and help you decide whether this procedure is right for you. Snap-On Smile are removable dental arches that fit over your current teeth. The arches are able to mask any deficiency in your current smile. 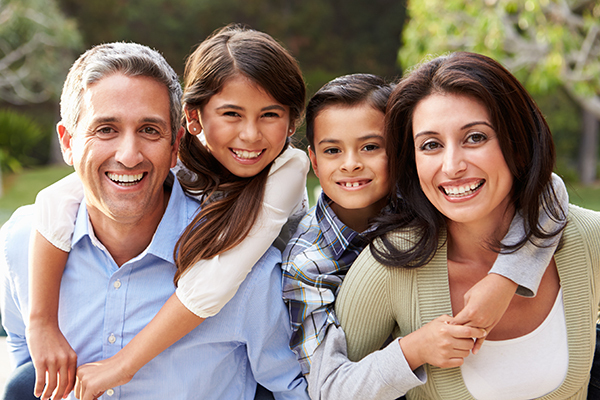 Gaps, chipped teeth, crooked and stained teeth, and even missing teeth can all be hidden with a Snap-On Smile from Ardelean Family Dentistry. What does tooth bonding mean? When you have a chipped or cracked tooth that does not require a crown, Dr. Ardelean may suggest tooth bonding. Dr. Ardelean will insert a tooth-colored resin onto the tooth to fix the issue. The resin bonds with the tooth and therefore leaves your tooth free from damage. Because it looks like your tooth, no one will be able to tell that you had any work done. Dr. Ardelean, Clinton Township, MI dentist, is excited to help you improve your smile through cosmetic dentistry. Call our office today at 586-465-4505 to schedule your appointment. You can use our online form to set up your visit, ask questions, or leave us a message. One of us will be in touch with you shortly.